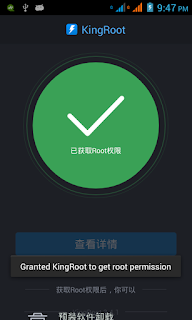 This post focuses on how you can easily gain root access to your htc desire phone describes in easy steps and we are going to use a popular app on the Play Store called King Root. The list of HTC desire types that support this method are listed below. HTC m8d, m8e, m8ed, m8st, m8sw, m8sx, m8t, m8w, m8x. HTC one mini, one mini2, HTC one S.
KingRoot is a one-click rooting app, literally. All you have to do is just tap a button and wait for the process to finish and you are done rooting your device. STEP 1: First go to your phone's Settings and select the Security option. Here you need to click the check box for "Unknown sources" and save it. Only this way You can install apps from outside the PlayStore! STEP 2: Enable USB Debugging in your Android device's Developers Settings before you start! Settings > About > Softwtware Information > More. Then tap "Build number" seven times to enable Developer options. Go back to Settings menu and now you'll be able to see"Developer options". Tap it and turn on USB Debuggingfrom the menu on the next screen. 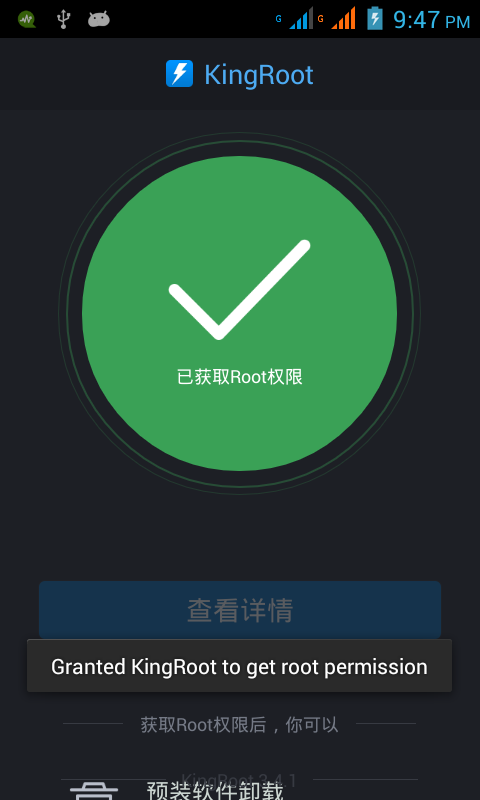 STEP 4: Once it is finished, then you need to launch the app and Tap the one and only "TRY TO ROOT" button! STEP 5: Wait a few seconds until it reaches 100%. After that Your Android phone is successfully Rooted.